The order requires Chemours to stop any discharges of GenX, the toxic chemical found in the Cape Fear River. A partial consent order. That’s what a Bladen County judge approved late Friday between Chemours and the state of North Carolina. The order comes after lawyers for the chemical company and the state spent most of the day behind closed doors. The order requires Chemours to stop any discharges of GenX, the toxic chemical found in the Cape Fear River. The company says it has already done that. It also requires that Chemours stop the release of two compounds, called Nafion byproducts 1 and 2, in its wastewater stream. 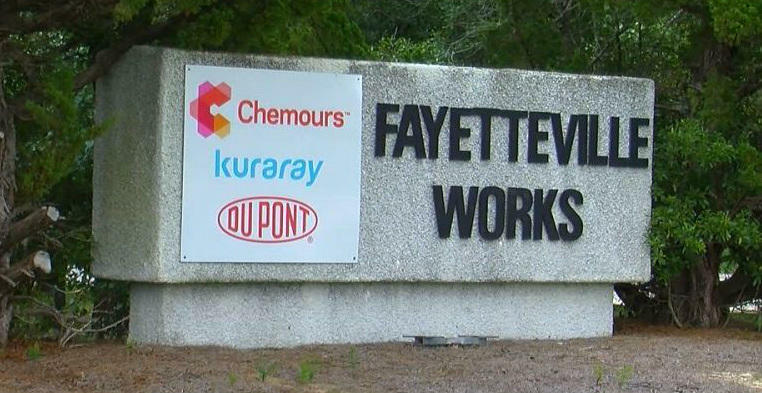 Friday’s court date came days after the Department of Environmental Quality threatened to pull Chemours' discharge permit due to environmental contamination, and after the state issued a notice of violation against Chemours after high levels of GenX, and its predecessor C8, were found in Chemours’ Fayetteville Works facility groundwater. New Hanover County Commissioner Woody White. “What it is, is a good first start for holding the company accountable for its releases into the river that we have all felt since we heard this were illegal, not allowed under the permit, and this is the first real legal acknowledgement of that." White says Chemours has no business keeping secrets. “While there certainly are reasons, for example why you’d want to the 12 special herbs and spices a secret in Kentucky Fried Chicken, there is no reason why in the permit process that you’d ever want to allow a company to keep what its putting in the river to be a secret from the general public. And so I’m hopeful that that will result in more information being put out there, so that the health officials can then tell us what it is that our citizens have been consuming for 30-plus years." For Commissioner White, Friday’s ruling was the best news he has heard since the StarNews broke the story in June. “It is. We have been asking for and begging for enforcement action to be taking place, and we are very thankful, its better late than never that it’s happening." The partial consent order includes that Chemours will give immediate permission to EPA for DEQ to review confidential business information. Dana Sargent of Clean Cape Fear, a group of concerned organizations and citizens, says the order is a solid step forward. “We’re pleased with that, we’re pleased with the fact that they are enforcing Chemours to provide more of their confidential business information to the DEQ so that they can continue this investigation, and they are requiring them to respond, with good faith efforts." She adds that not all the news Friday was positive. County Chair Charles Ray Peterson worked for DuPont for 26 years, in Fayetteville. Sargent says, enough with the politics. Both DEQ and Chemours agreed that Bladen County Judge Douglas Sasser should continue to preside over the case as it moves forward. Chemours did not respond to a request for comment. North Carolina’s Department of Environmental Quality will suspend the wastewater discharge permit for Chemours… unless the company meets two clear deadlines in the coming weeks. All this, while the state prepares a legal case against the company. 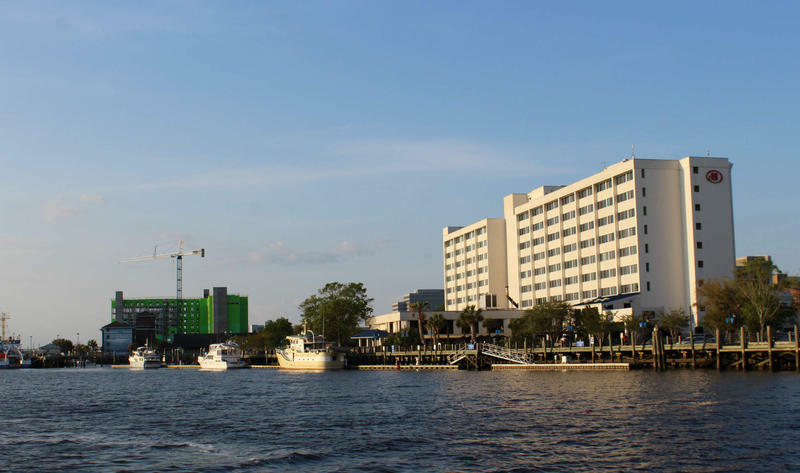 The N.C. Department of Environmental Quality this week urged Chemours to stop discharging two additional chemical compounds into the Cape Fear River. EPA scientists told the state they have identified two compounds they are calling Nafion byproducts 1 and 2. The Environmental Review Commission of the North Carolina General Assembly now has a decision to make. 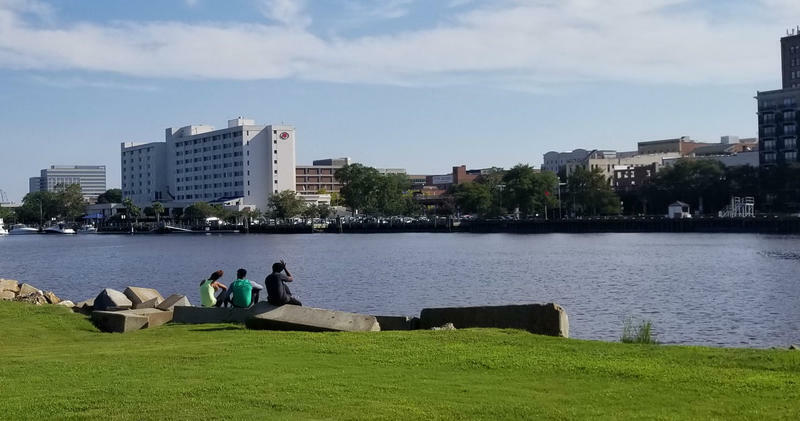 They met in Wilmington this week, to hammer out plans for the GenX river contamination and its related investigations. The 20-member commission spent almost five hours questioning local officials, and listening to public comment.